According to the National Association of Music Merchants ( NAMM), 82% of adults who don’t play a musical instrument wish they did. But, of course, it’s never too late to learn. 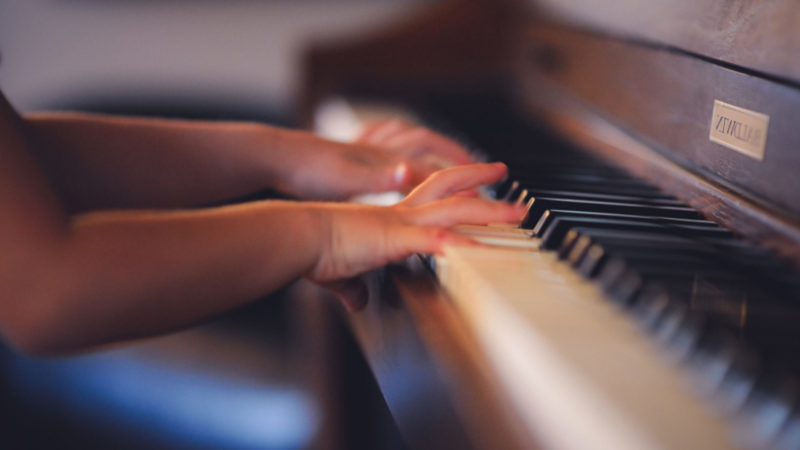 For many people, both children and adults alike, learning to play the piano can be difficult and frustrating as it involves lots of continuous practice, discipline and patience. But the rewards for those that endeavour are immeasurable. Here are some reasons why learning the piano is awesome! Increases understanding of pitch and sound which can enhance language. Learning to play the piano can be challenging, but ultimately very rewarding. Giving students the opportunity to play to family and friends or perhaps to a wider audience can be a life fulfilling experience. If you wish to take up a new challenge or wish to resume your piano studies where you may have left off as a child, get in touch and don’t become one of that 82% statistic.  Co-Partner in Jenca Music school, Nikki teaches Contemporary-Modern and Classical Styles. Nikki Cast is a Classically graded pianist who studied at the Victoria College of Music, London. She has been an established teacher in the business for the past five years has helped scores of students to become highly proficient pianists with successful grade passes to match her own high standards.